Smart Pet Beds: Is Your Dog's Bed Good Enough? Is your dog's current pet bed hard to wash and uncomfortable for your pet? 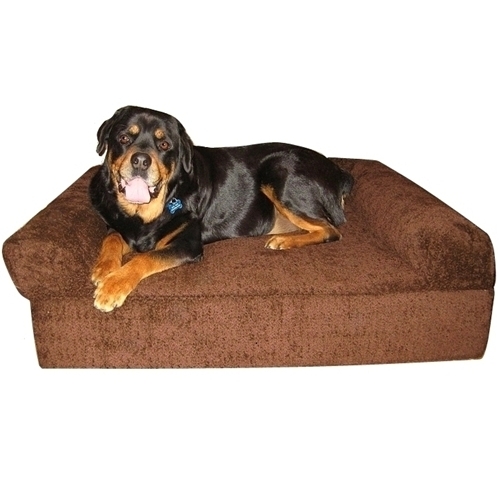 Why not give your dog the support, luxury, and comfort he needs with an orthopedic memory foam Smart Pet Bed. 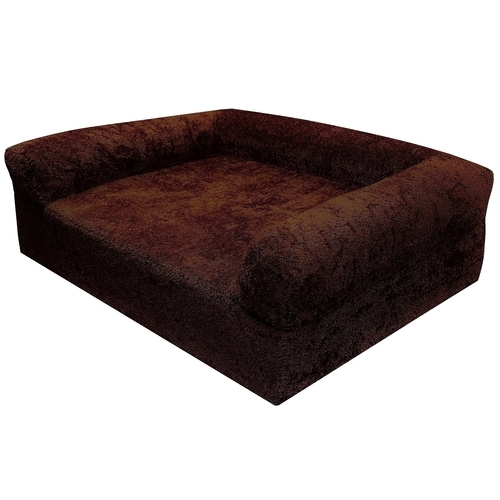 If you are concerned about strength and durability for your dog's bed look no further. Our beds are constructed with high performance Sunbrella fabrics -- which are tolerant to chlorine, stain/mildew resistant, and easy to wash in the machine. Regardless of the amount of times your bed cover is washed and dried, the durable fabric construction will provide years of enjoyment for your pet. In addition the beds in our Supreme and Executive pet beds line come with a 99% waterproof protective lining -- made with high quality mattress grade vinyl. The Sunbrella fabrics are rated for 5 years against UV fading indoors or outdoors. Why not give your pet the luxury of chenille Pashmere fabrics -- which is a very soft durable fabric made with our patented Tuf-Lock chenille yarns.